For the seventh consecutive year, the Hamilton Seventh-day Adventist Church will be continuing with its commitment to the community, by hosting its traditional Christmas Day luncheon, for those individuals in need, who may not be able to afford a Christmas day meal. “Once again, this venture co-sponsored by Global Atlantic Re Ltd., for which the church is truly grateful and appreciative,” a spokesperson said. “The traditional Christmas menu, prepared by the church’s Gourmet Committee, will consist of roasted turkey, with all of the trimmings and accompaniments, an assortment of side dishes, along with vegetarian options, as well as an array of holiday desserts. 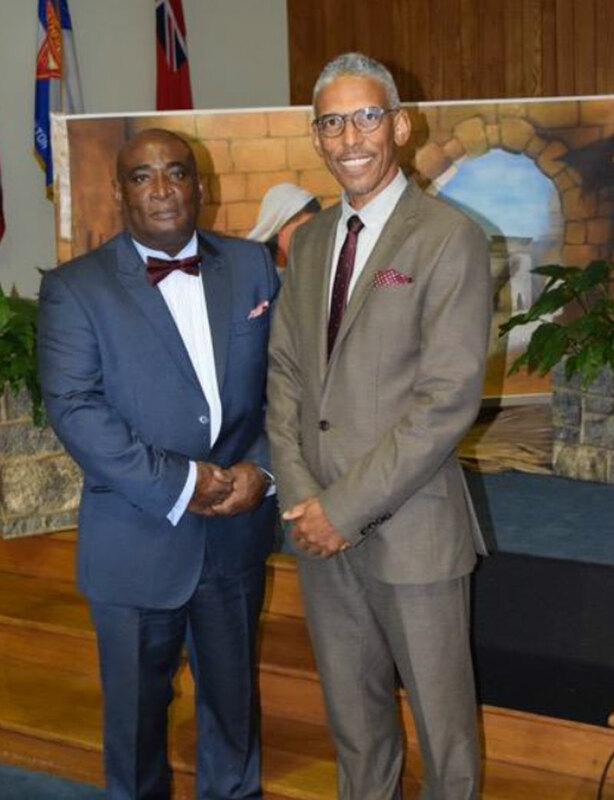 Pastor Dr. Sydney Gibbons stated, “We are and continue to be very blessed!!! This is the spirit of Christmas!! Despite the continuous downturn on the island, with jobs being made redundant resulting with unemployed, we still have a responsibility to the community at large, particularly during this special time of year. The event will be held from 12 pm – 3pm, Monday, December 25th at the Hamilton Seventh-day Adventist Youth Centre, located on King Street. Volunteers and others, who wish to secure more details, are asked to telephone the church office at 292-4276.